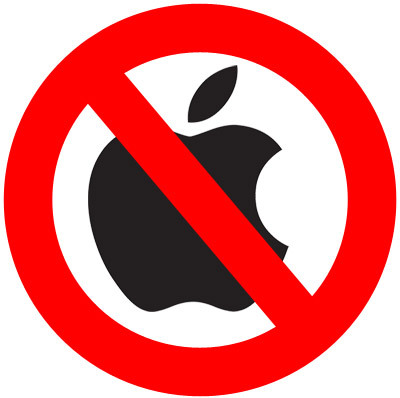 There's just so much out there on the IPad launch today :) and I am not a fangirl (at least not of the Ipad). Thank you, Engadget and Nilay Patel, for acknowledging my sentiments. I am borrowing your sign for today. First, this news posted on Crave about the shift that netbook manufacturers like Dell and HP are making, away from standard 10 inch netbooks. I have posted about my discomfort with Netbooks earlier, and Crave rightly points out how they feature low-end specs and are completely undifferentiated in most cases. It makes complete sense that manufacturers would look at higher-powered and more profitable models. And here is one machine that is certainly tempting me right now. The Alienware M11x reviewed on Engadget is one helluva machine going by portability, specs and price. 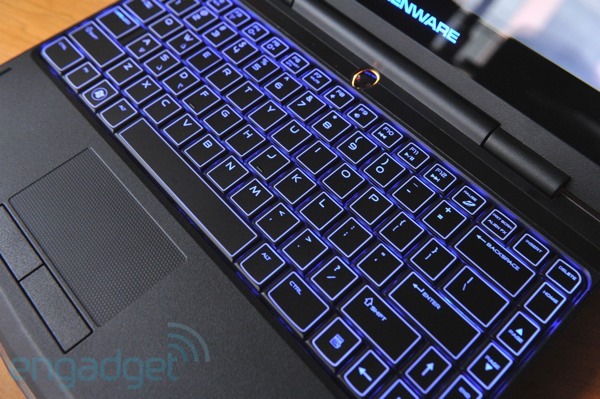 The Alienware microsite touts it as the most powerful 11 inch gaming laptop in the universe. The fact that it has a Core 2 Duo processor + 4 GB Ram + a 1 GB NVIDIA GT335M GPU certainly makes it stick out from the standard ultraportable laptops. And the fact that it retails at under $1000 ($799 upward) does not hurt either. And if you are not gaming you get a battery life of 4 hours plus from the ULV (ultra low voltage processor). It's pretty amazing isn't it, how they crammed that keyboard in while barely increasing the thickness? The specs look pretty impressive, but I would wait for reviews of how smooth the UI is. The X10 Mini Pro looks interesting too. Windows Mobile 7 is believed to be the version worth waiting for.Vivaz Pro is not available in India yet though Vivaz is. the review on Cnet Asia on Vivaz is very positive. Motorola Milestone is a very powerful phone. Google Buzz as you know is a late entrant into the domain of social networking but i trust google to develop it into an interesting and enjoyable service. Ok, thanks a lot. Do keep commenting!